A wordpress theme is a website design (or the ability to make a website design) that is your runs on the wordpress CMS. Different themes can deliver different looks and all will give slightly different controls to allow you to make changes to a wordpress website. Themes vary in price, reliability, functionality and responsiveness. Some themes are free but remember that website design, just like in life, you normally get what you pay for. That is not to say that free themes cannot give you the same end result, it is just likely that to get there, it will take much longer and it is very likely that you are more likely to get the end result you require, if you are willing to spend a little for something that required a lot of effort to create. 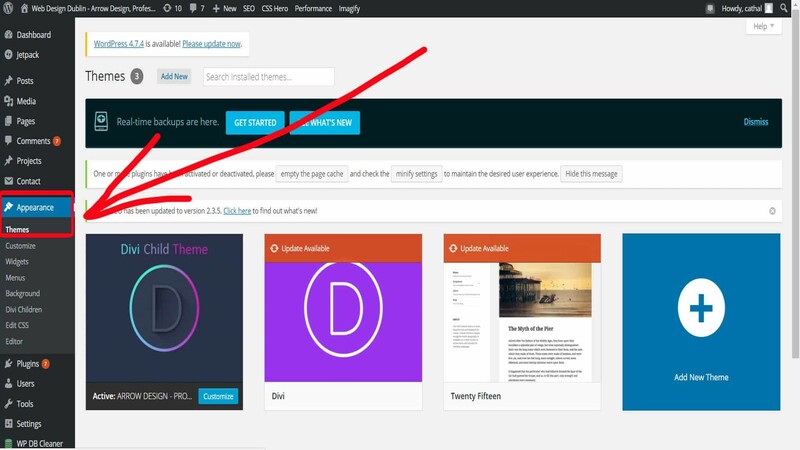 If you would like to get an idea of what a wordpress theme is, you can easily change your theme through the wordpress dashboard. It is defined as “A WordPress child theme is a WordPress theme that inherits its functionality from another WordPress theme, the parenttheme. Child themes are often used when you want to customize or tweak an existing WordPress theme without losing the ability to upgrade that theme“. This is a bit of a mouthful so to put it in simple terms, a child theme is theme that gives extra functionality while using the original themes code. A child theme is very beneficial as themes are updated by their designers and these updates can have bad effects if you have customised parts of the theme such as the style sheet. The 64 million dollar question! The answer to this question is that it probably depends on what functionality you require. 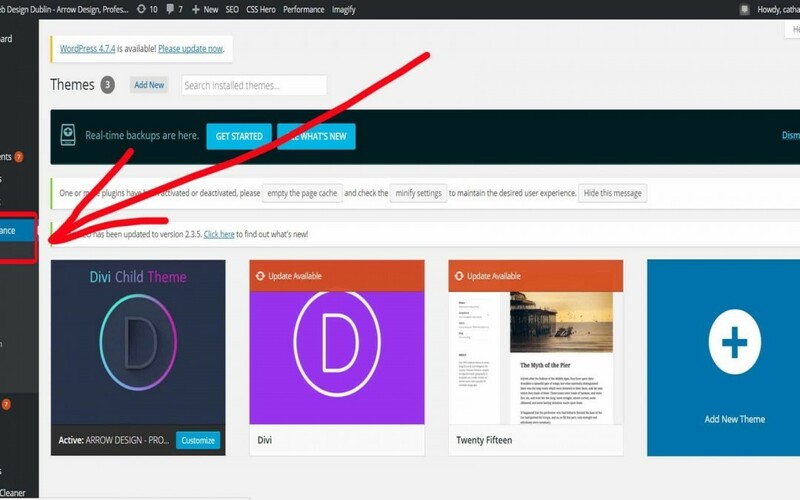 If you want a good all round theme that is very user friendly with the world of tutorials available to help you on your way, I would recommend the Divi theme by elegant themes which is a paid theme. Divi usually costs about €70 per year for the base theme with extras available for different prices. It is also worth having a look for online discount vouchers which may be available. If you wish to see more paid themes available, themeforest is a wordpress theme sales portal with lots to choose from.